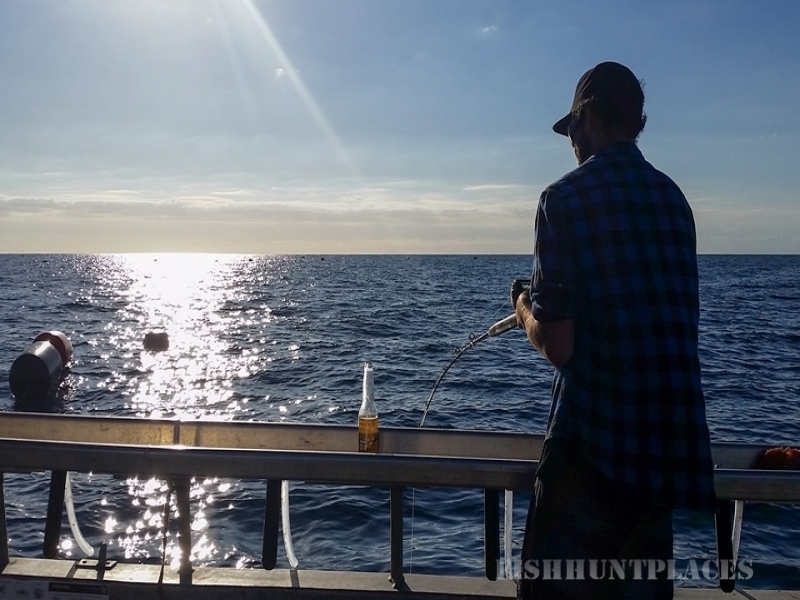 'The Cougar' departs daily from the Ohope Wharf to take you on your fishing adventure. A great day out for families, or just a group of mates. 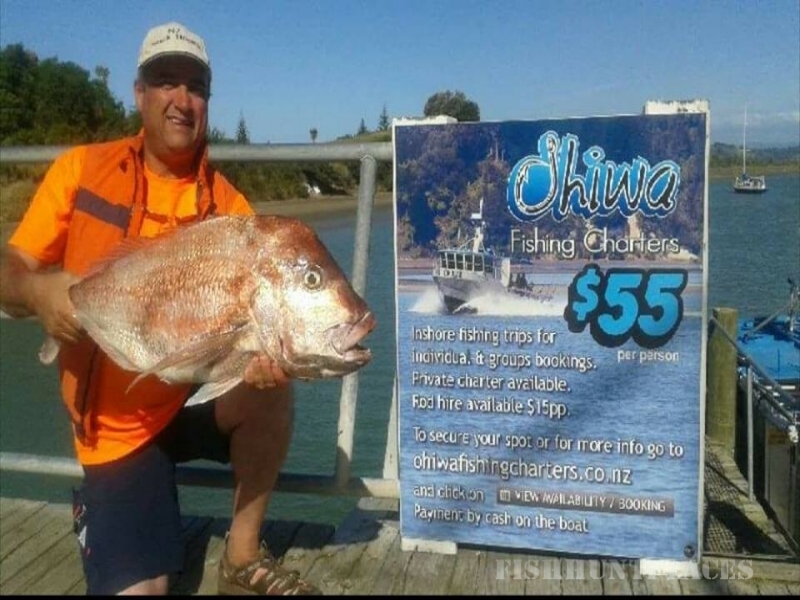 Ohiwa Fishing Charters are running fishing trips for individuals or sole charters, from Ohope Wharf out to the Opotiki Mussel Farm. 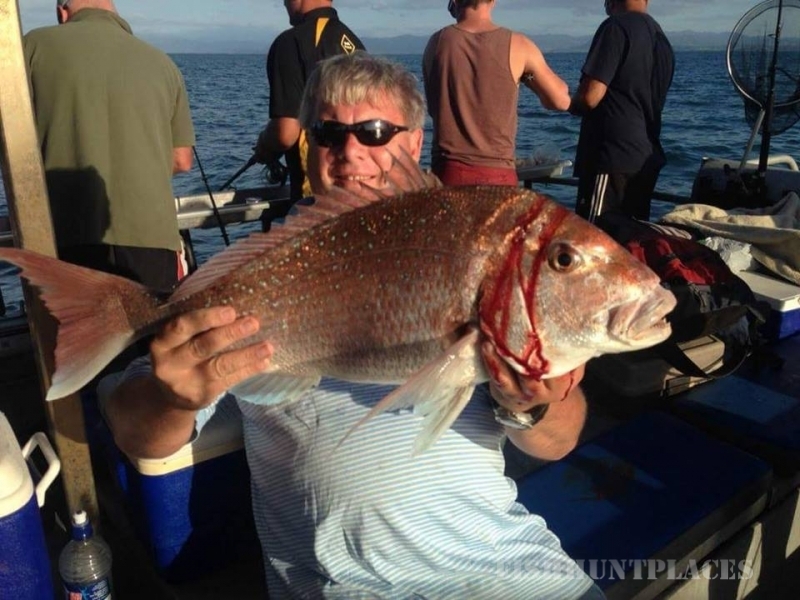 Whether you're a fully kitted-out enthusiast or an absolute amateur we'll make your time on the water enjoyable.